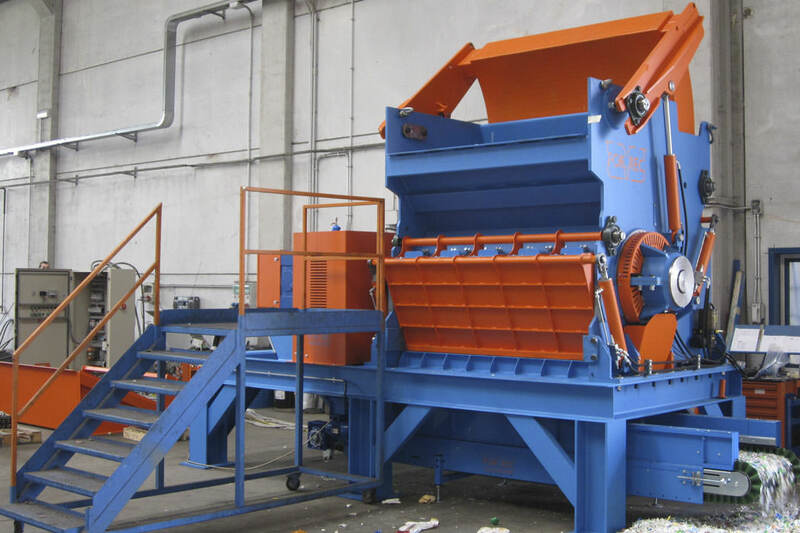 Series EK: single shaft shredder to treat plastic and polymers, wood, rubber, paper and cardboard, electric wires. 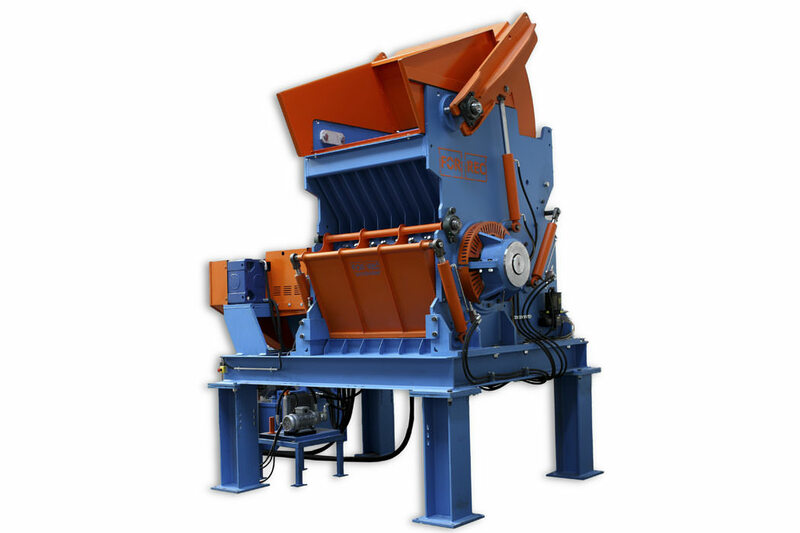 Their configuration and special adopted solutions allow for significant energy savings, fast maintenance and reduced downtime with significantly increased productivity. 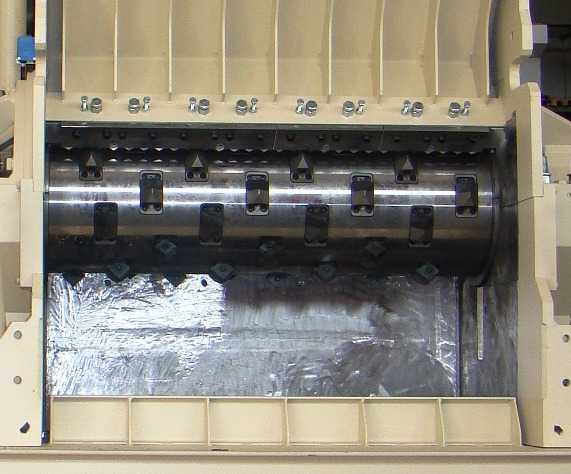 The machines are also equipped with a special safety system that prevents damages, stopping the machines when a non compliant material is introduced.